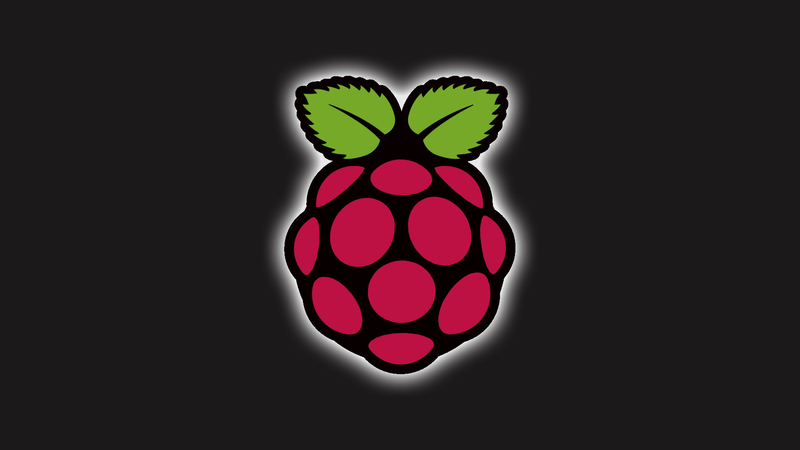 Whenever my RaspberryPi comes, I was thinking that I needed a cool wallpaper for it! While it is performing its duty for the time lapse it will not matter as I wont be seeing the desktop much, but for testing I thought it would be cool to have a relevant wallpaper. 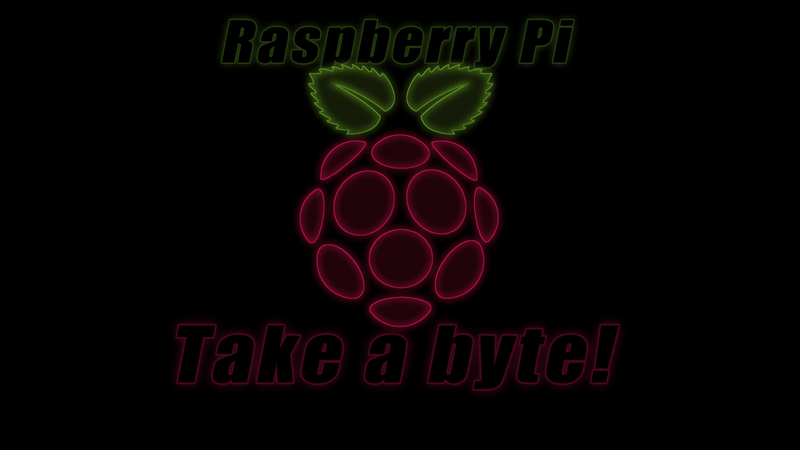 Here is a wallpaper that I designed using the standard Raspberry Pi logo then some tweaking in Photoshop! 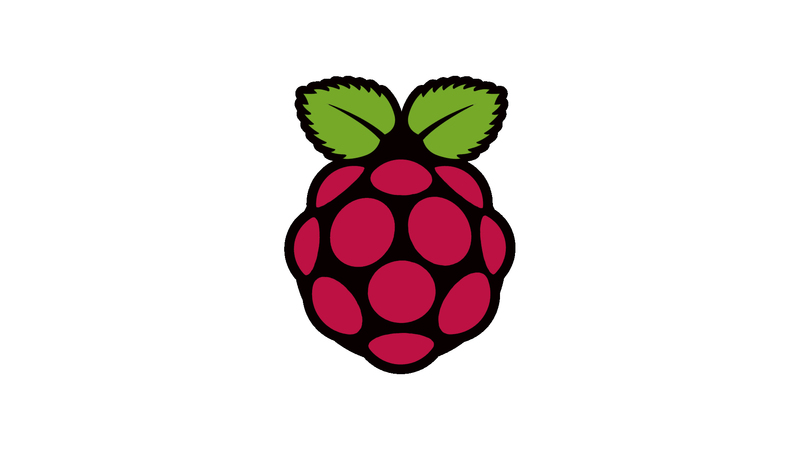 The next two are not mine but are ones that I thought are neat are available for download at this raspberrypi forum along with many other variations. Great, now how do we change the background.